Basically, the itinerary were laser tagging all night!, enjoying the free foods & beverages, some random games, DJ, music, prizes and FUN! FUN! nah just check below amazing photos by the pro, high credit to Elernt & Khairun if i'm not mistaken yar. very the pro! even reg counter is smells unnatural? hey NANA we met again. know what our first meeting was back in 2010! can't wait to make his appearance. huhu gilerr kan?! kids are enjoying being haunted. don't know what to say, very creative innovative whatever-tive one. impressive! continuing the games and me and NANA playing that tarek-tarek tissues game since 'woman and tissues just can't be separated ma' hahaha..hampeh betol! Riyal (that black guy) was hoping to be at the 1st place when he was not even playing pon!! 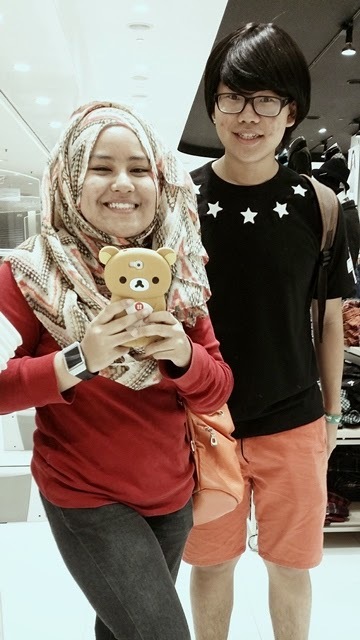 hahahah poyo jer kat situ.. XD btw nice meeting you Riyal. finally, prize giving ceremony. oh that is the handsome NICK who invited me. thanks a lot boss! Alert that they are always having this kind of promo. 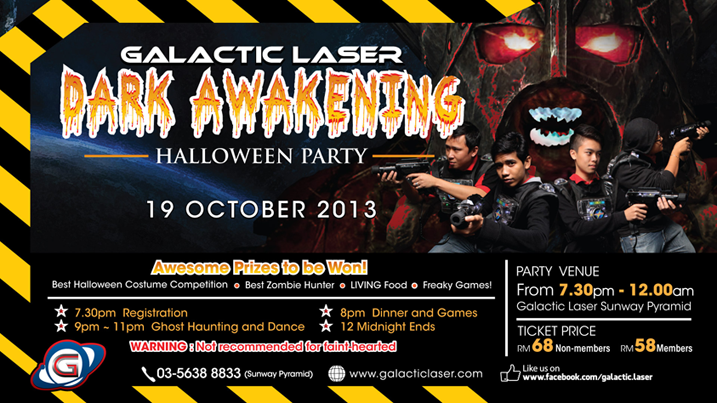 Check their official page Galactic Laser Malaysia / FB to stay update on the events. yup recently the MID VALLEY's just having a Spooky Night but i missed the chance to explore the space, what a waste! Oh, fyi they are also providing services on organizing school events / group binding / birthday party and etc etc. visit their page Galactic Laser Malaysia / FB for more info and contact. Oh please ignore my weird grin there lorh must be effected from the spooooky games, we were a bit late but still able to battle in 2 games then need to go back early too huh life was just so complex! so, yup JOONYOO was my partner of crime. i was having so much of fun although it was a tiring night as need to drive all the way from Kajang to Sunway and blah-blah-blah. anyhow, thanks all! 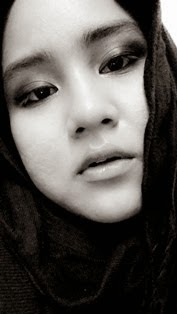 hahaha happy halloween kerrr gtuh eh kak..p jadi pocong kat ank2 ka ogosh! hahahaha kompem xtdo sume! hahaha so piqa yg ni kna ajk buddy yg lein plak lah eh..
can't believe it has been more than 2 years~ lol. nice meeting ya again.